Nike known throughout the world for the involvement in sport and backing of pro-athletes. 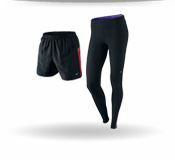 Nike Running gear is innovated and inspired by all athletes, creating light weight, faster, form fitting products ideal for the track or the street. 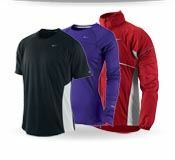 Using innovative Nike+ technology, you can track and share your running progress so you can achieve those fitness goals. 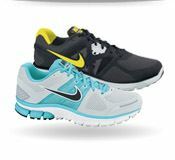 Browse our Nike running department for a range of running shoes, shorts, tights and accessories.